For years, iTunes has been growing to encompass more and more functionality, with podcasts, videos, apps, and management of iPhones, iPads and iPods handled within the program. This has seen the software bloat, and it's further hindered by it's old-fashioned style. 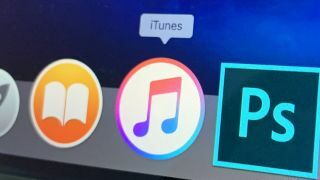 Apple already announced it was working on a standalone Apple TV app for Mac, and Rambo has suggested there will be standalone apps for Apple Music, Apple Podcasts and Apple Books coming as well. He claims the podcast and music apps will be made using Apple's Marzipan technology, which allows for the easy translation of apps from the mobile iPad environment to the macOS environment. The Apple Books app may also see a redesign in macOS 10.15.